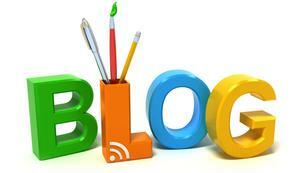 We are so excited to incorporate a new blog section to our website! Here, we will share thoughts, expert advice, tips and other information that we hope you will find meaningful. Our first post will be up in the coming days, so we hope you will check back soon. Sign up for the RSS feed too so you will be notified automatically when new posts are made available!